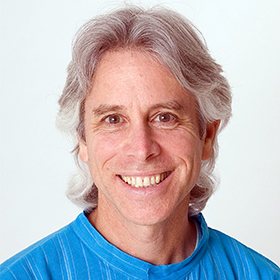 Join Bhaskar Deva for a weekend of Yoga and kayaking down the peaceful James River—connecting with nature, yourself, and new friends. This is an invigorating way for beginners and intermediate kayakers alike to weave Yoga with the joy of the outdoors. Each day begins with morning meditation, Hatha Yoga, and, of course, a delicious, hearty breakfast. 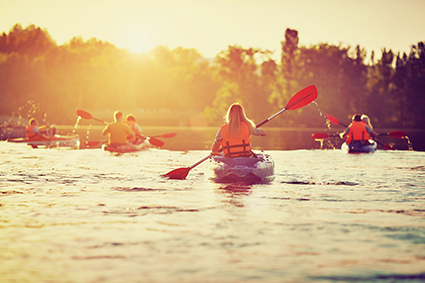 After an instructional orientation, you’ll launch your kayak, and your adventure down the river begins! 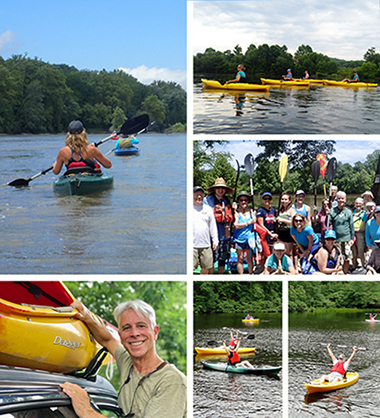 Explore many miles of the lush, historic James River under the expert guidance of our trip leaders. This adventure is designed for your enjoyment. Experience the art of navigating the river by listening to and observing the currents. You’ll stop for meditation on the banks of the river, supported by the magical sound of the flowing water. Before returning, you will nurture your body with Yoga poses meant to soothe your muscles. Tuition includes canoe/kayak rental. Sit-upon, tandem kayaks and canoes are also available. Ability to swim and to have fun. Skilled staff will guide us in safety and proper paddling each day throughout the trip. Beginner to intermediate kayakers are most welcome. If the river floods (very rare) kayaking will be on a lake. Please register early for this program as space is limited. Kayaks, life jackets, meals, and water will be provided.